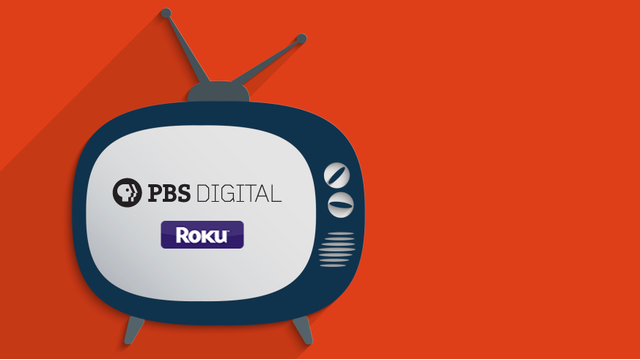 Roku recently released a new version of the PBS channel with a number of new and improved features for local PBS stations. As a reminder, all videos you publish to your local COVE portal are automatically pushed to the PBS OTT apps on Apple TV and Roku. Rearranged order of rows on homepage: Featured Videos, Local, Original. 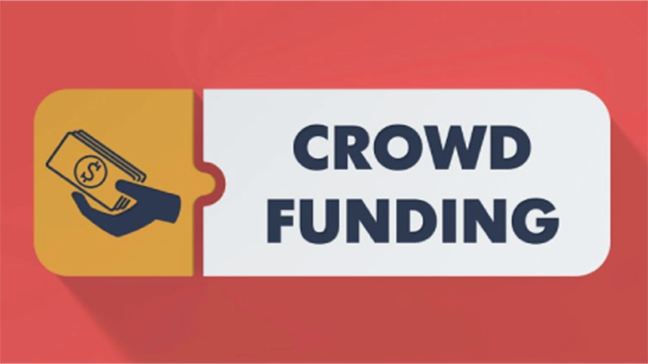 If you have any further questions, contact your station SPI representative, or pbsi_spi@pbs.org.